Michigan voters will select a new governor on Election Day. The state’s chief executive will preside over a public school system that serves more than 1.5 million students. The six gubernatorial candidates are each outlining their vision for public education in Michigan. It’s a catchy tag line: Top 10 in 10. In 2016, Michigan set a goal to become one of America’s 10 best-ranked education states within a decade. In reality, Michigan sits in the bottom third. A recent U.S. News and World Report survey puts us at number 36. And a study last April from the Michigan League for Public Policy found 56 percent of Michigan third graders don’t read proficiently at grade level. That’s the educational climate awaiting the next governor of Michigan…and the six hopefuls are laying out their strategies to fix it. Michigan gov. candidate Bill Schuette (R) wants to grade schools A-F and create Reading Foundation grants for special needs students. “When I’m governor, Michigan’s children will read,” proclaims Michigan Attorney General and Republican nominee Bill Schuette. Schuette adds he’d create a Michigan Reading Foundation to provide grants for special needs students who require transportation to school, and appoint a state literacy director as a cabinet-level position. Mr. Schuette has not outlined a specific plan for funding education on his campaign website. Michigan gov. candidate Gretchen Whitmer (D) wants universal early childhood education and "opportunity" scholarship for HS grads. Whitmer says one way to achieve this is through what she calls an “opportunity scholarship” for high school graduates. The program would cost about $100 million. 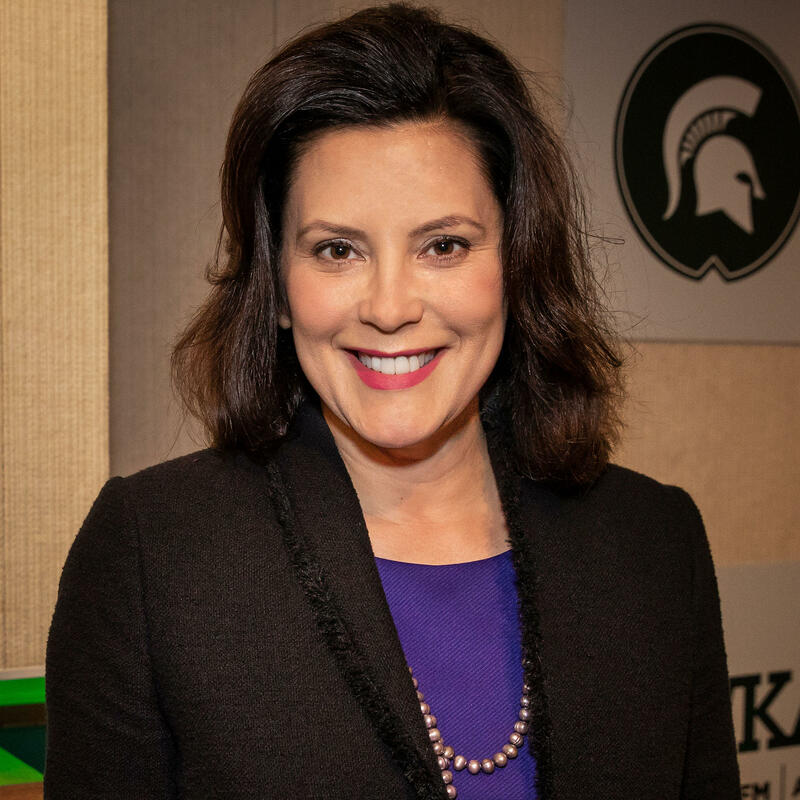 Whitmer says it would be a small but leveraging investment within a $56 billion state budget. The 2018 gubernatorial race includes four third party candidates. Michigan gov. candidate Bill Gelineau (L) is proposing to increase school districts and re-craft Proposal A.
Libertarian Bill Gelineau says Michigan must allocate resources more evenly among schools. There are nearly 600 school districts in Michigan, and Gelineau says many are so large that parents and students feel lost in the system. He says in 1920, the state had more than 7,000 school districts. Gelineau also believes the state should re-craft Proposal A. That’s the 1994 school funding formula that eliminated property taxes and installed a per-pupil payment system. Michigan gov. candidate Jennifer Kurland (G) wants to re-craft Proposal A.
Jennifer Kurland agrees. 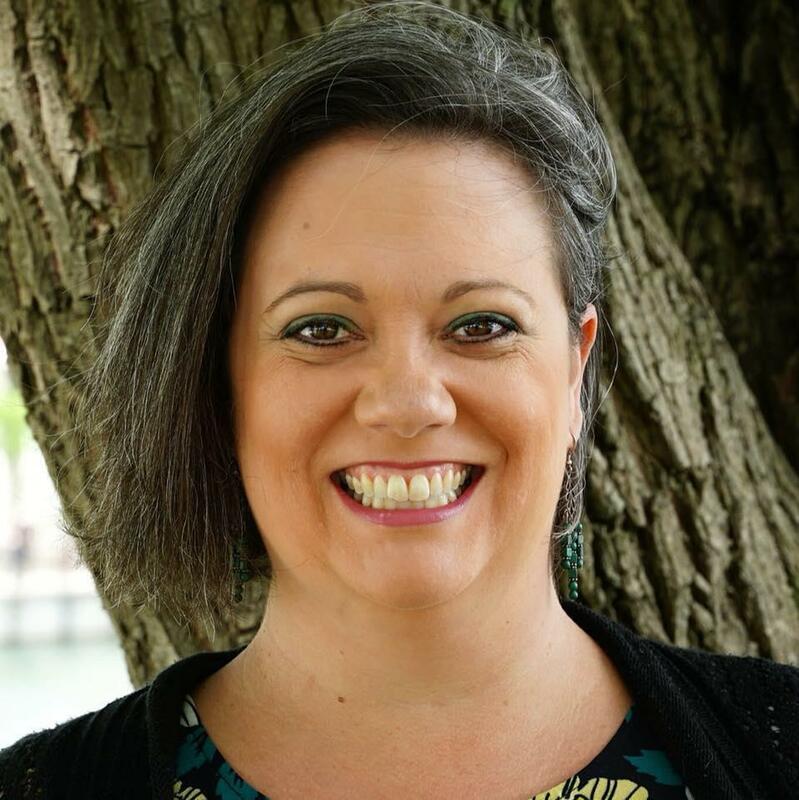 The Green Party nominee and Redford Union school board member says Proposal A has brought about two decades’ worth of cuts to public education. 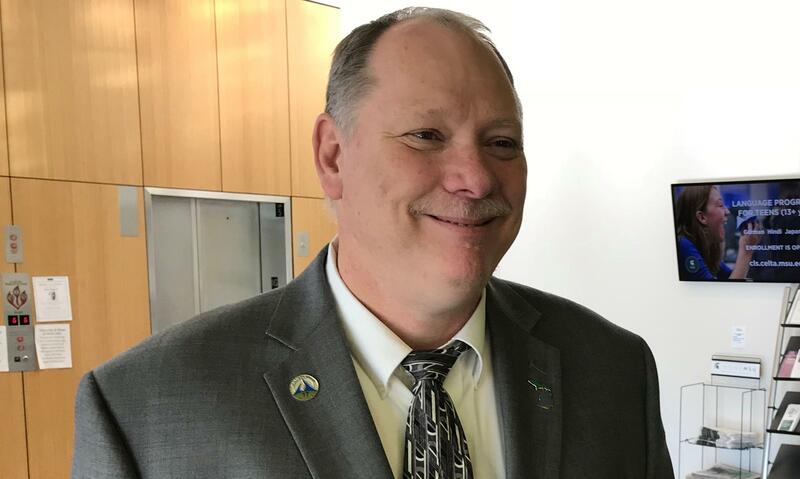 "What's happened with Proposal A is that it's allowed our state to start taking general fund money that used to be earmarked towards public education and start giving it away to big corporations and tax breaks," Kurland says. Kurland says Proposal A never fixed inequities in per pupil funding. She supports holding a state constitutional convention to re-vamp it. Funding is a big concern for U.S. Taxpayers Party candidate Todd Schleiger as well. He’d set aside $20 billion for education, and give teachers a healthy pay raise. 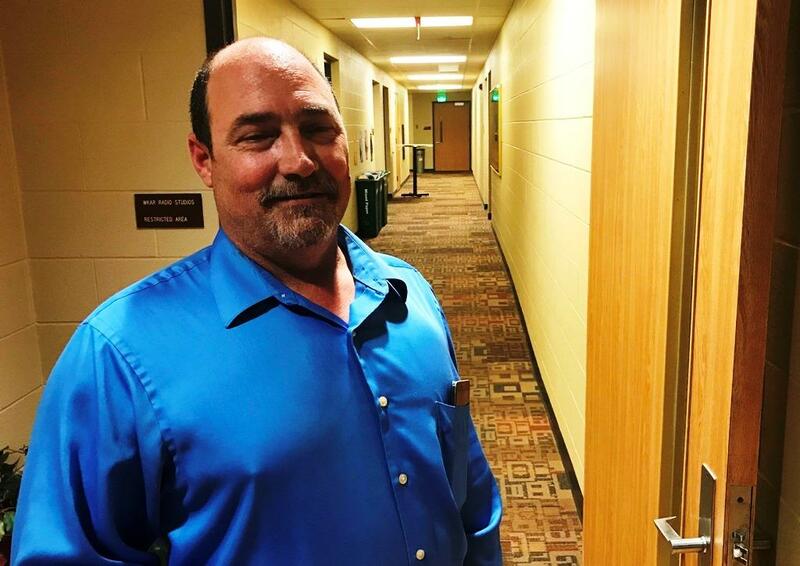 "My program is set up to make sure that a teacher, no matter what grade level, receives a minimum of $60,000 (per year)...because I believe it's all in our teachers' hands," says Schleiger. "I mean, these teachers...some of them are actually putting money out of their own checks for supplies for their kids. The should never happen." Michigan gov. candidate Todd Schleiger (US Taxpayers) wants teachers to earn a mininum salary of $60,000. As governor, Schleiger says he’d set aside $1 billion to bring two years of college classes into the public schools, including trade and vocational schools. Schleiger says another $1 billion would be devoted to special ed classes. Schleiger says he would reallocate more of the proceeds from the Michigan Lottery to fund the schools. He's also banking on the legalization of recreational marijuana -- an issue that will also appear on the November ballot -- to provide additional school revenue. Michigan gov. candidate Keith Butkovich (Natural Law) is open to changing standardized tests. 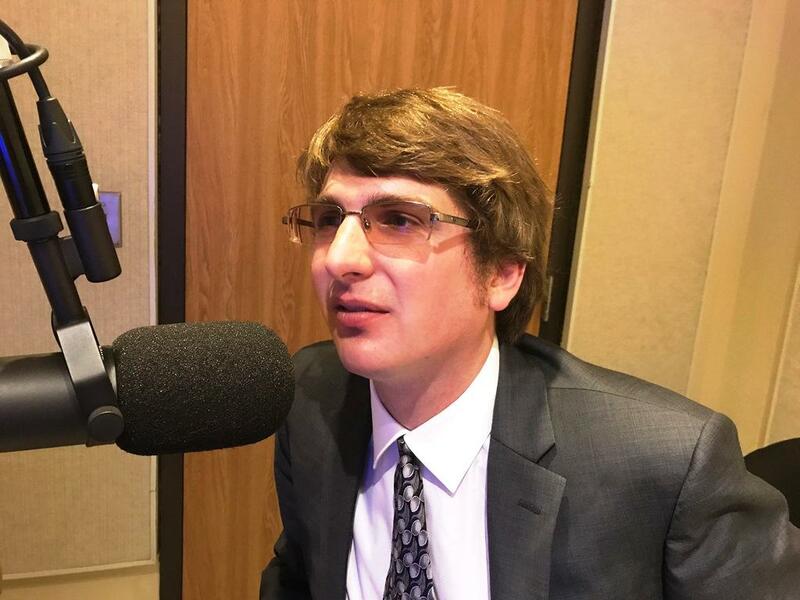 Natural Law Party candidate Keith Butkovich sees bureaucracy as a burden on public schools. If elected, he would work to decentralize power. "There's too much at the state level," Butkovich says. "I really think the power should be at the local level, be it the county, be it a school district, or really with the parents." Many more issues face Michigan’s next governor when he or she takes office in January. An ongoing teacher shortage, crumbling school infrastructure, safety and morale are perennial concerns. The candidate who wins on November 6 will have two short months to finalize a plan to tackle education issues that have building for decades. The midterm election is just three weeks away. In mid-Michigan, one school board race has divided a community. Four of the seven members of the Williamston Board of Education could be recalled for their support of a controversial transgender student policy. Many people were outraged recently when the Texas Board of Education voted to remove figures such as Hillary Clinton and Helen Keller from its history books. Michigan may be on a similar course. WKAR's Kevin Lavery reports on how the public is challenging newly proposed social studies standards in Michigan. Wednesday marks the fall Count Day in Michigan schools. It’s a sort of census that helps the state determine how much per pupil funding it gives to local districts. WKAR Education Reporter Kevin Lavery talks with one local school leader about the importance of Count Day. Dr. Nicole Beard is the principal at Riddle Elementary in Lansing. Waverly Community Schools in Delta Township is re-focusing on early elementary literacy in a bid to improve its state assessment scores. In 2015, 69 percent of Waverly third graders tested as "reading-proficient" on the M-STEP. By 2018, that number had fallen to 37.7 percent. WKAR and American Public Media Reports present a new four-part series of education documentaries — topics of interest to educators, parents, students, and anyone concerned with our country’s future. WKAR NewsTalk at 105.1FM and AM870 present the series Sundays at noon in October. Democrat Gretchen Whitmer and Republican Bill Schuette traded shots on health care, taxes and other issues in their first head-to-head debate in Michigan's race for governor. 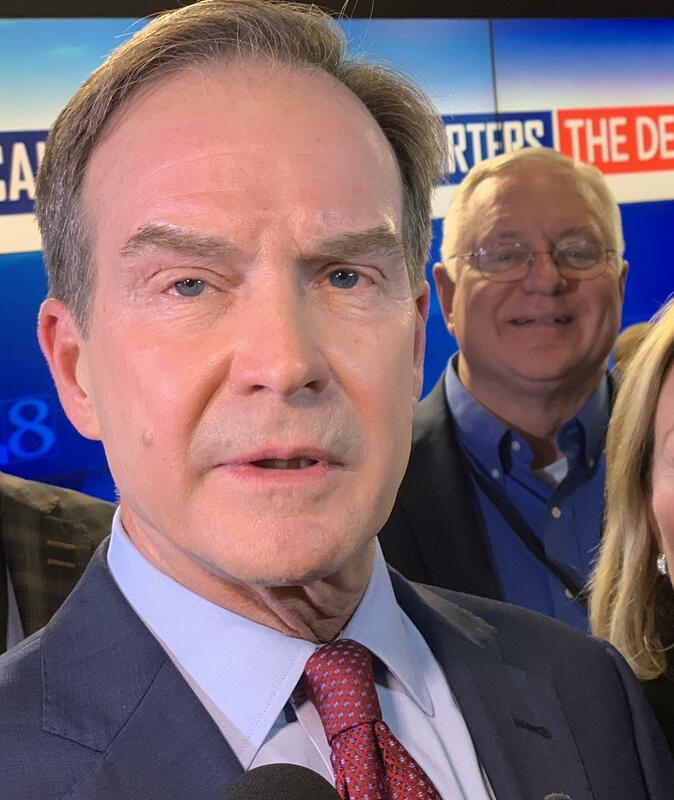 Cheyna Roth reports on October 12, 2018 debate between Gretchen Whitmer & Bill Schuette.